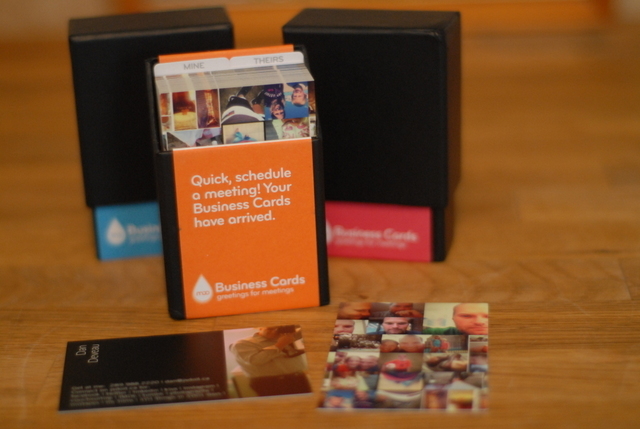 I love using moo.com for all my business cards, stickers and postcards. They offer letterhead now and I just love it. Had to share. 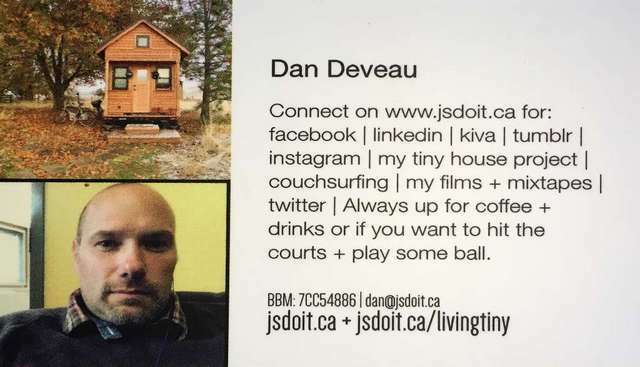 I use the Mini-Cards for my photography above and I use the regular business cards for my “Me Cards” (below) that makes it easy to pass out to people that I come across in life and I want to connect with. They just introduced letterhead and it’s awesome. Great for handwritten notes that add a little bit of style. What I love is you can upload different designs so you will get different sheets with different designs to use for different things. 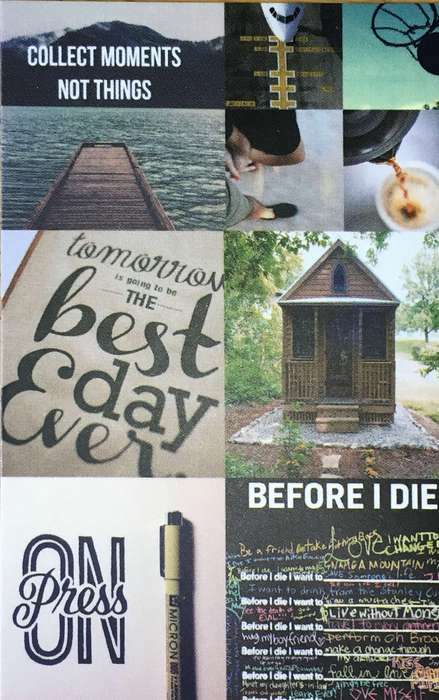 MOO Letterhead is customizable like all MOO products, which means full color upload on both sides (at no extra cost) and Printfinity; a different image on every sheet in a pack. It’s a great way to get noticed too – you can put special offers on the back, a product portfolio, or even just a variety of designs in your brand colors. Great for business or personal. 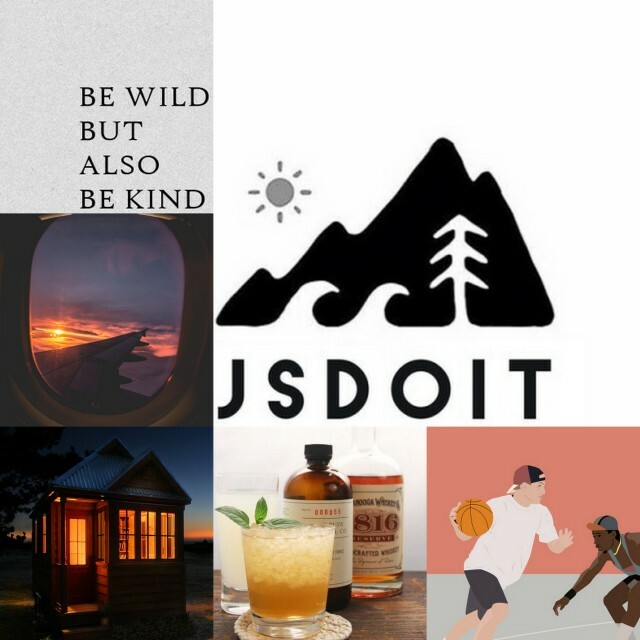 If you don’t have your own logo or imagery, that’s fine – you can choose from a range of exclusive designs and templates. They’ve been created to complement matching designs across our print products, giving you the perfect professional package. 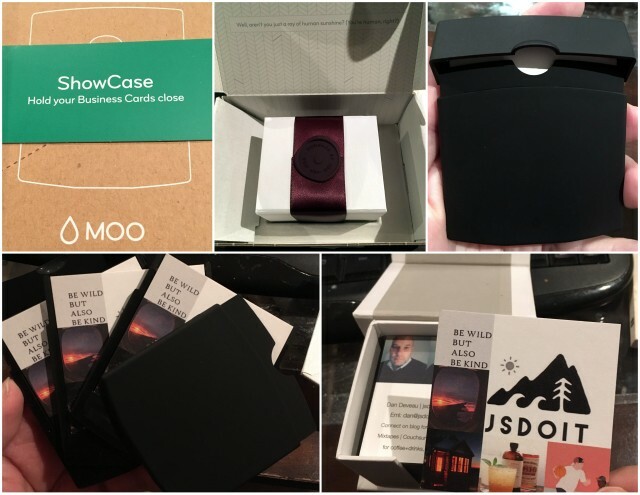 So no matter how you choose to personalize your designs with MOO Letterhead, you’re sure to make an impact more than just words. Just wanted to share. 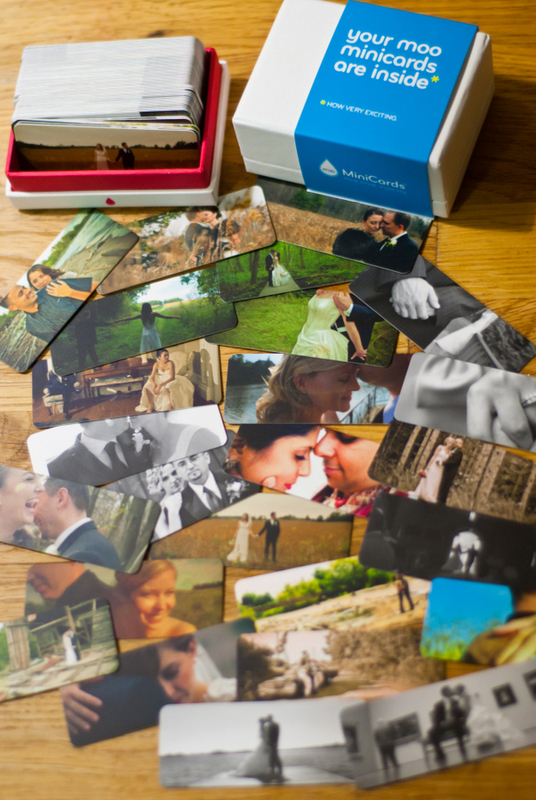 Check out Moo.com and they are highly recommended. Great service and product at a great price. Watch for promo’s and also new customers get a discount usually so you can try them. I had them before my phone. 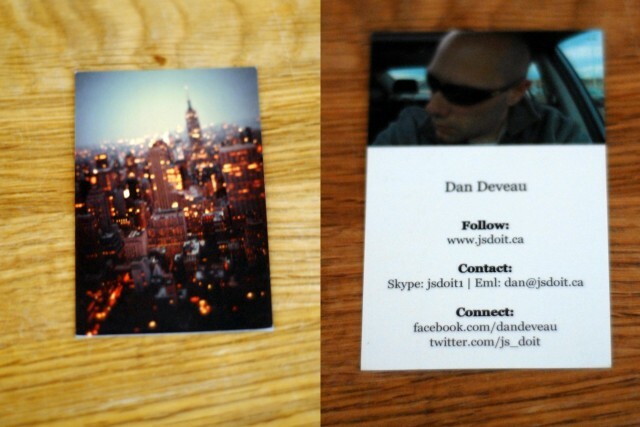 I only gave them out when I met someone new or a old friend that I bumped into or met for coffee. I wanted to give them something so it might keep the connection going and start a conversation back and forth. I stuck a pictures I downloaded from Tumblr on the front and a really old selfie on the back. I have one left as a keepsake. 49 people have them out there somewhere. Still no idea who looks at this blog outside of some really close people I know. Since it’s a new year… I thought of having some new ones. I’ve wandered around sometimes with my camera and taken pictures of people and passed them my old one and said… “hey… email me and tell me your the couple on Hunter Street and I will then email them the shot I took of you for free”. 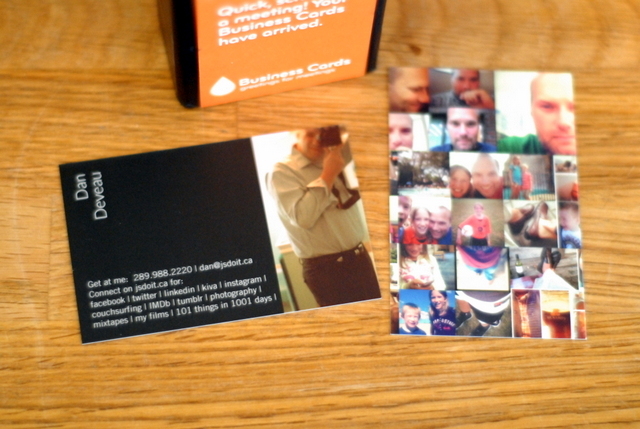 Below are the new cards from www.moo.com that came… For $20 for 50… you can’t beat that. 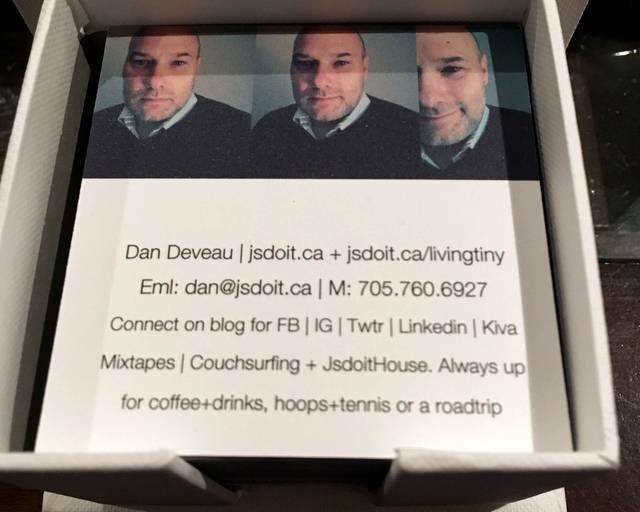 Here is my Moo cards that I made in 2014.